OMG Posters! » Archive The Avengers Posters from Mondo (Onsale Info) - OMG Posters! 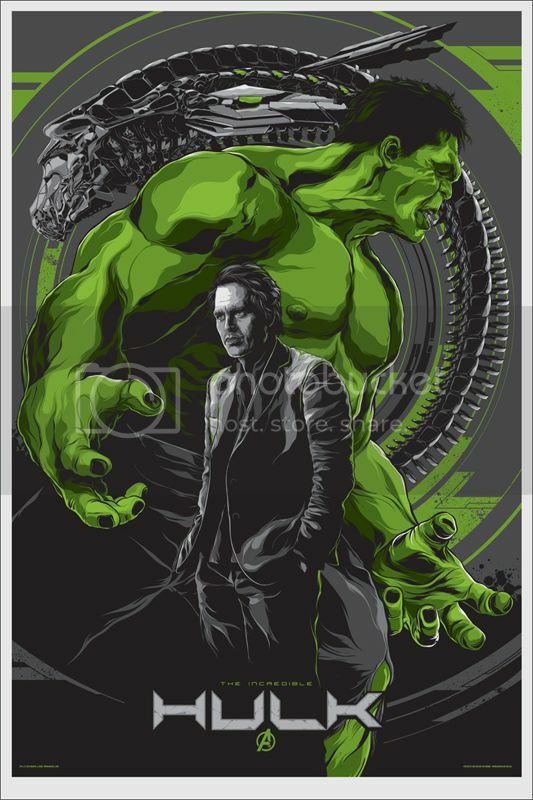 Mondo will release a number of Avengers posters this week. The info for each is below. Captain America and Hulk will be available today (Thursday, April 26th) at a random time. Iron Man and Thor will be available tomorrow (Friday, April 27th) at a random time. Visit Mondotees.com. What’s stopping some disgruntled poster enthusiasts from creating fake ebay accounts and ruining auctions of posters that go up the moment they drop? Unfortunately, I have to agree with Taso. I’ve been very lucky with Mondo. But you always have to expect the worst on these super releases. I mean, these posters were plastered all over every comic book/ video game/ geek site on the web. With such small edition sizes and the obvious marketability of the prints, the number of people trying to grab these releases must have been astronomical. Better luck next time, folks! How Do some people get 3 or even two prints on these drops? I messed up cause I don’t know how the hell the checkout. I’m playing soccer without legs. That’s why I think they should have easier checkouts. I was able to grab it on my iMac and iPad and froze calculating shipping. My iPad never had chance. I think whoever is getting more than one print isn’t just fast they have some advantages. Maybe Internet service computer? And I know everyone I gonna disagree. That even their slow service bla bla bla. 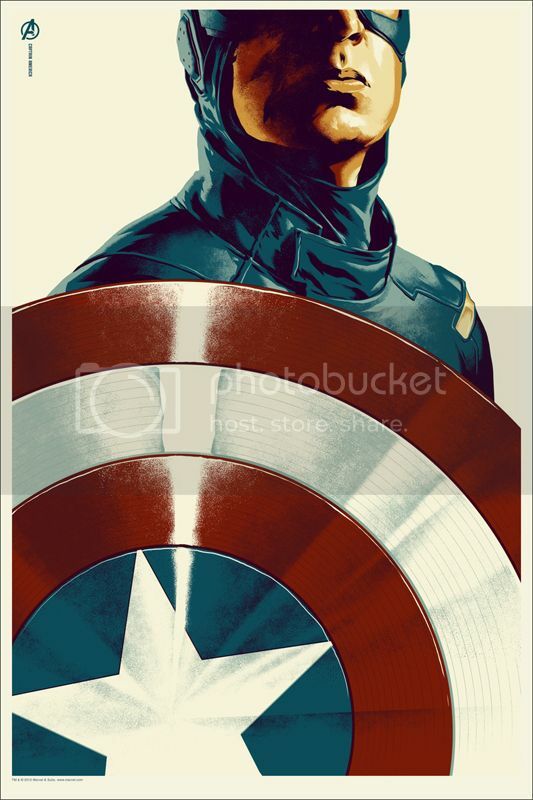 What annoys me the most is,,, how does a professional eBay flipper like urban_gallery have not one but TWO captain america prints to sell? FYI for $300 each. 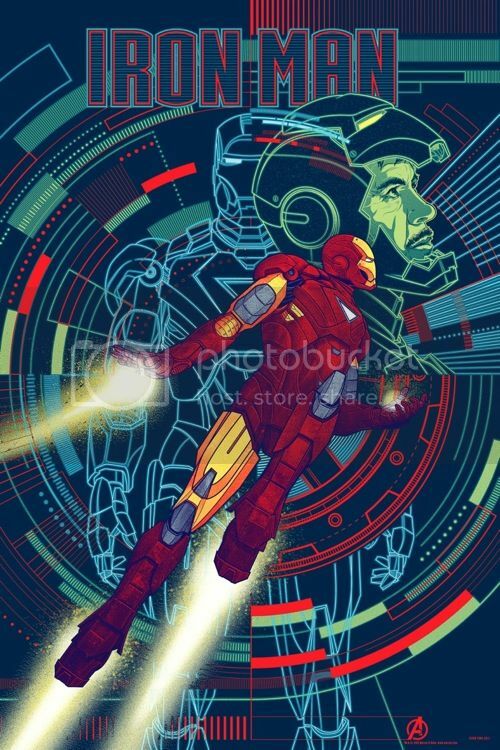 Time and time again this seller is able to get multiple Mondo prints and list them on eBay immediately. It just stinks of behind the scenes shenanigans going on. Ohwell… Life goes on. You all know if people do not buy the ones on ebay, there will be no choice for the flippers to lower their prices. Simple as that. The demand is always great after the drop and then the price usually will go down in a few months. Just wait. One of the reasons for the limited numbers, Mondo does it for the artists. The artists are happy because their prints (the APs) are worth more and they can sell them at a higher price. 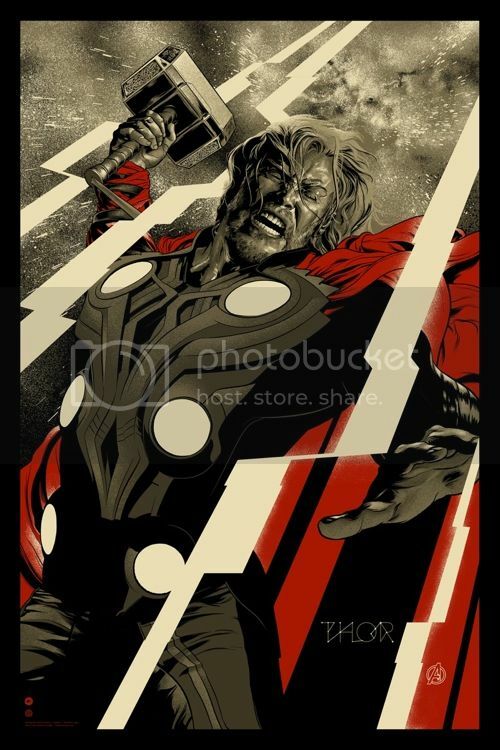 Larger edition APs please for Thor. Posters and Toys has easier checkout? Yes or No? "I really do not appreciate the personal ad hom attacks." "…and the cunts waiting for twitter tweets and other similar buffoons…"
10,000 people try to order a poster and most complain that the checkout system is not working properly. When there are only 400 posters to go around, 9,600 of those people are going to fail. The system will work incorrectly on the day that it sells posters to all 10,000, and then all those people get refunded. A system that only sells to the first 400 people who can get through checkout is working exactly right. Everyone from person #401 onward is going to be frustrated and disappointed, but not refunded–because the checkout system works correctly. Thankfully, the system doesn’t reserve an item in your cart, so it’s not just the first 400 people to cart it. Because then the pros would instantly get ten copies each added in ten different browsers and have a guaranteed thirty minutes to leisurely check out with ten different accounts. All the people who complain that it sold out while they were checking out would just start complaining that it sold out before they could even cart it. This way, it’s a race through checkout and nobody is guaranteed anything until the payment is processed. This method actually works against flippers, believe it or not. Be happy that when you get to the product page, you still see an add to cart button. That wouldn’t be the case if the first 400 people to cart it got a special reservation–you would almost never see that button again if they switched to that method. @Skank, Posters and Toys is the same deal. But, I have had more luck there then on Mondo. There is only one site that I know that does it correctly. I forgot who the artist is at the moment, but the moment you put the item in your cart…it is yours, unless there is an over sell. Which does happen. It is true the demand is so high and the majority of those who complain do not realize this. Mondo will not do a timed edition, which I feel would favor the majority but piss of the fanatics and to solve that problem…keep the variants limited. Did Delta get one? Boy I hope so.